The Chairman of Lancashire County Council has praised the contribution made by older people to local communities. The comments were made at a special reception at County Hall by County Councillor Anne Cheetham, who acknowledged the contribution, support and friendship that older people give to their families, friends and their communities. People invited to the event represented groups from across Lancashire, including some which had received support from the county council’s Champion for Older People Fund, and representatives from the Lancashire 50+ Assembly. 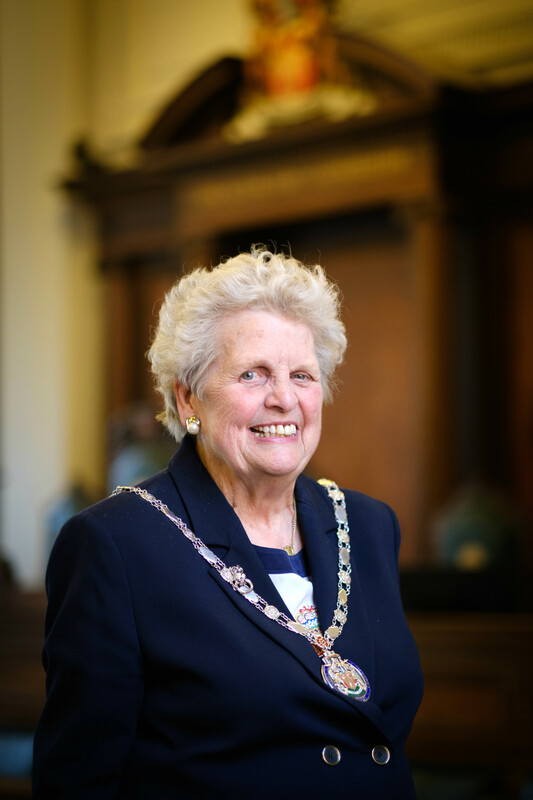 County Councillor Anne Cheetham, chairman of the county council said: “We can’t underestimate the contribution made by older people to their families, friends and neighbours, as well as to their local communities. The reception also recognised the work of the county’s 50+ Assembly, which brings together people from across the county to look at issues affecting people aged 50 and over. The assembly has representatives in all 12 districts, and from more than 30 groups across Lancashire. Over the past year, the assembly has contributed to various plans and strategies affecting older people, including the county council’s Dementia Friendly Lancashire Strategy, which was launched recently. Over the past year the Assembly has been looking at ways for people to support each other, with a focus on loneliness and isolation. The event also heard about the county council’s new Festive Cards initiative, which will encourage people to send a Christmas card to someone in a care home, as a way to reduce loneliness for residents. It follows a similar project over the summer with people sending postcards to help to brighten someone’s day this prompted lots of conversations, reminiscing and bring back happy memories. Research shows that this has many health benefits, especially for people living with dementia.